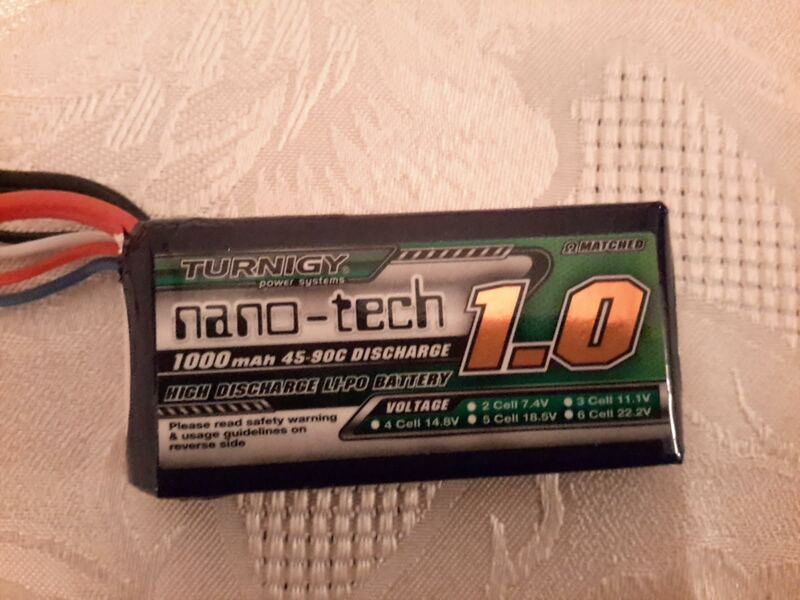 I have just managed to damage the charging circuit on two boards with his new Turnigy battery. Everything works apart from the charging. I know its something to do with the battery because ive tried a zippo on another board and it works ok.
Any ideas as ive now ruined two boards. Really? What has it done or stopped doing? Does the board shorts damage? Can you connect the battery back up to one of the boards (including the main power leads )and post a device monitor screenshot? Is the tap connector backwards on this battery pack, maybe? This what i get. No usb amps. Also got the blank screen problem that others are getting with the good board now. Is the screen on if you upload settings and/ or reboot it? Yes it works if i use escribe but as soon as i let it go into standby it wont come back on. Ive checked its in normal mode in monitor too. Can you try the prototype firmware james posted in the screen thread last night? That should help if it is software. It still vapes fine, even with the screen off? Already downloaded that zip file and uploaded it. No good. If you roll back to 7/16 does the screen cooperate? I'll try again tomorrow as its now 2am over here and im off to bed. Why does that picture of that battery not have any voltage dotted as they should have dotted. Is that battery above 11.1v 3S? Nope the battery is 3s 11.1v. I bought 3 of these same as OP and 1 of them didn't have the dotted marking, seems that they rushing these batteries out probably forgot mark them. I double check on external lipo charger before attached to the board. Nope the battery is 3s 11.1v. I bought 3 of these same as OP and 1 of them didn't have the dotted marking, seems that they rushing these batteries out probably forgot mark them. I double check on external lipo charger before attached to the board. Ok just checking I bought 10x Rhino's for my 10x 1590A builds coming up shortly...just waiting on them to arrive.